Copying of our images (including the billboard image of MGSIT Store) is NOT allowed. Only Display Ad images of our products and gachas are free to use on your blog and for yard sale. You can share our videos' links to your blog, but please do NOT play them in world without permission. 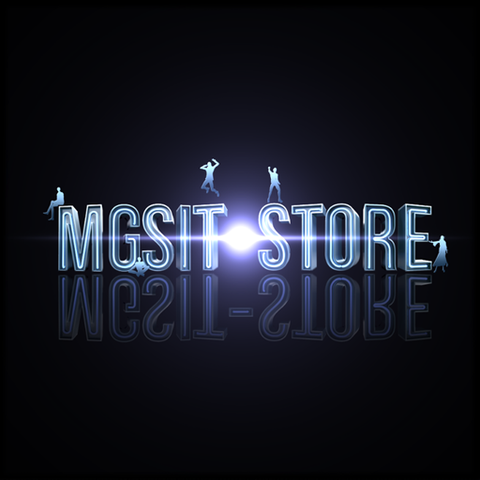 Taking a MGSIT member's snapshot in world without asking for their permission is NOT allowed. Please follow Linden Lab's "Snapshot and Machinnima Policy." Contact Tayubu Bade first if you need to use our images, videos and members' photos.